This is a BIG issue and historic in several ways. 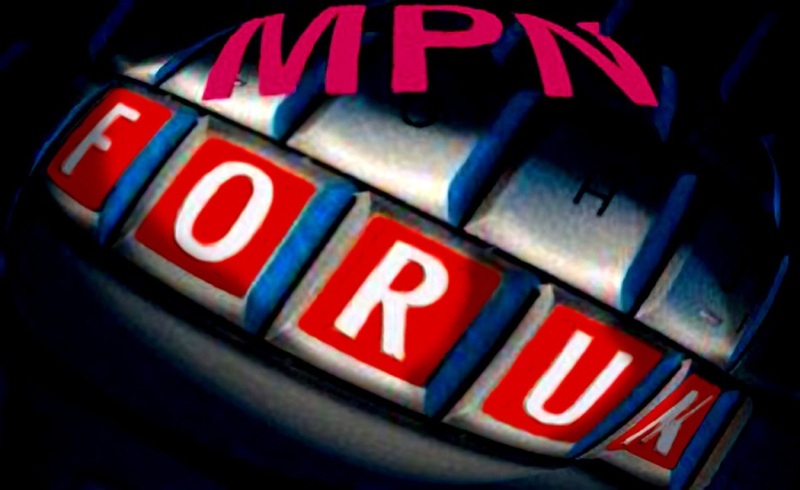 If you’re an MPN patient PLEASE get that survey back to the Mayo Clinic folks as soon as possible. This evening is possible. It’s the missing piece between us and relief from Fatigue via interventional clinical trial. There are old and new friends in this issue, breaking news from the Foundation, an update on Harvey’s journey, the latest on Imetelstat and an exciting, expanded MPNclinic so you can finally get the definitive answer: Is an MPN cancer? As always, thank you Zhen. I saw my hematologist at the Abramson Center at UPenn today and he was impressed with my knowledge of recent research advances, mostly due to your fine reporting! Survey is completed! Your knowledge of research findings is the result of your own good work, Jane. Reporting is one thing but the hard work of sifting through information and learning is up to each of us. Good for you! I hope you can reach out to help others along this way. Glad you completed that survey, it is more critical than most of us realize to provide these data to the good folks at Mayo Clinic (Scottsdale). Thanks for posting survey. Completed! Great, Julia… now can you forward that link to your MPN friends. Mayo Clinic Drs. Mesa and Scherber need all the data possible to build power into the survey results. I’m optimistic…Help is on the way. Thank you! Such a great issue with so much information! I did my survey last night. Thanks for the gentle reminder. I tried to go back and read what you had written about PRM-151, but I can’t find it. Did a search for it, but no luck. Can you help me find it? Hi, Patti.. Thanks for completing the survey. Please let your MPN friends know…we’re counting on Dr. Mesa on Dr. Scherber’s team to help us deal with this fatigue. Survey completed and sent! This study continues to be a fine opportunity for us to make a difference.